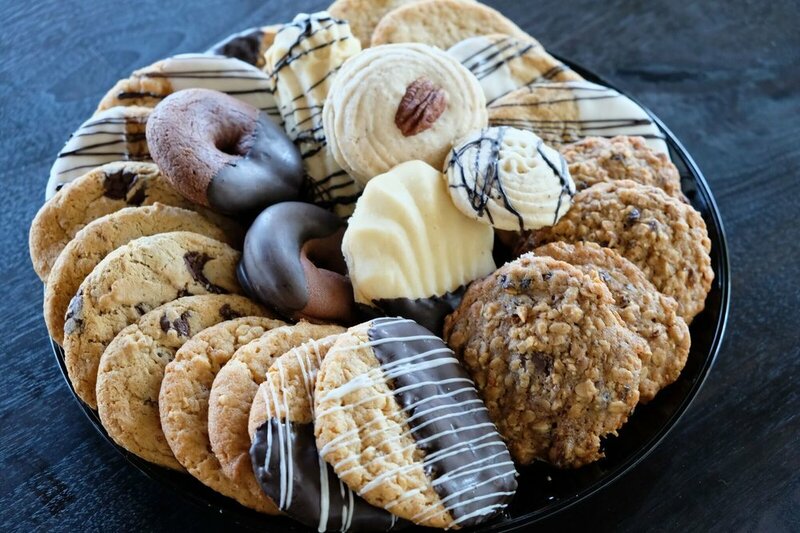 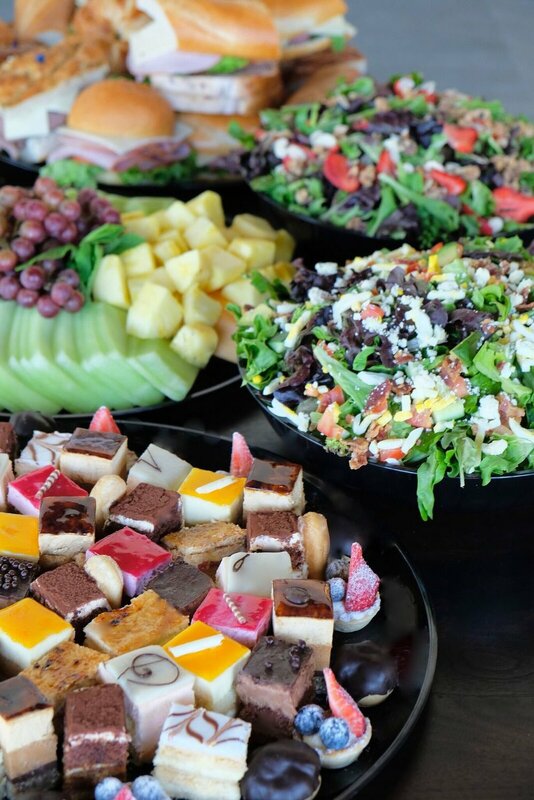 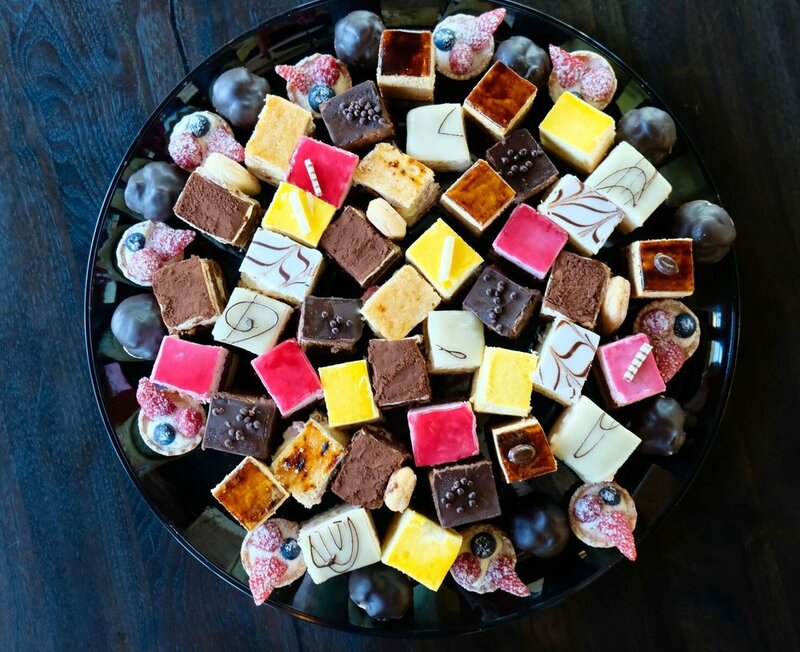 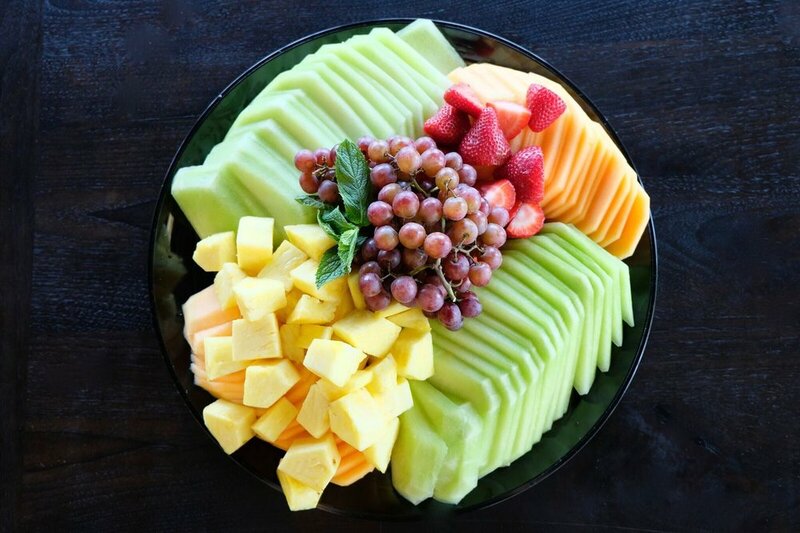 From platters of sandwiches, trays of fruit, bowls of salads, cookie trays, to exquisite dessert platters—our Salt Lake City catering service provides delicious food for your group or gathering. 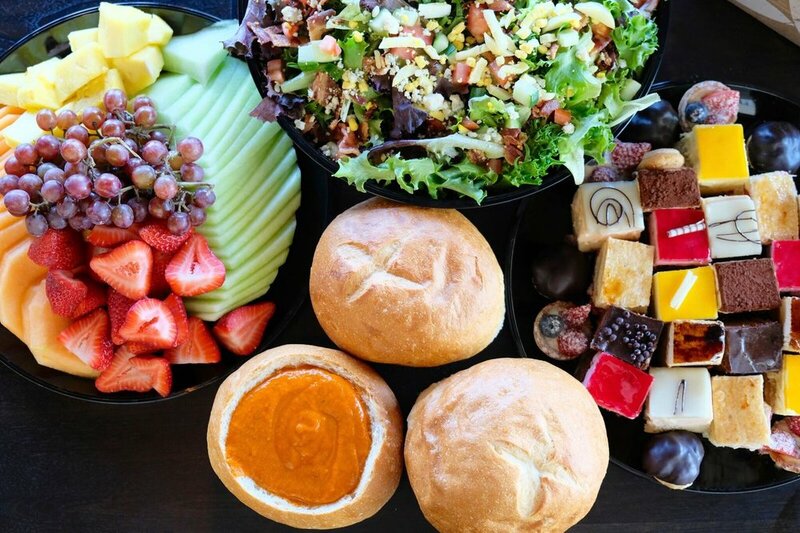 We recommend that catering orders be placed at least 24 hours in advance of desired pickup time (Minimum of 12 hours required) —it just helps ensure that we'll have what you need when you need it. 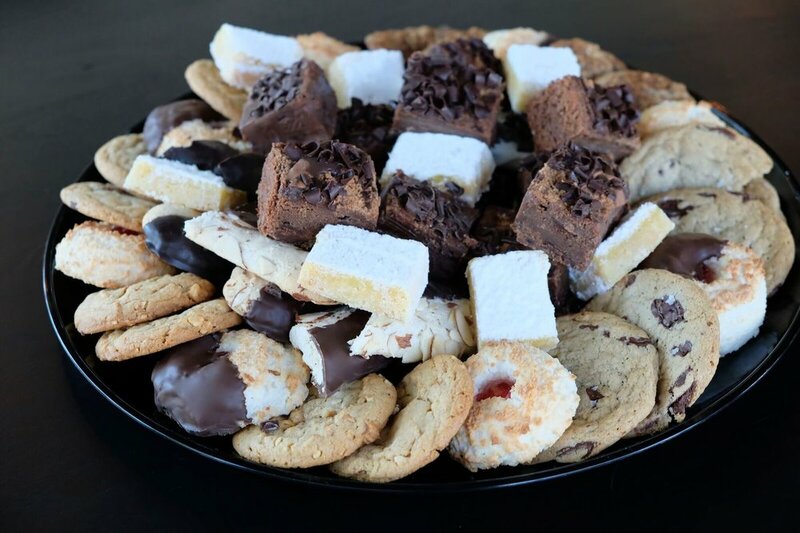 If you have any questions, please email our Catering manager Justin at justin@gourmandisethebakery.com or call him at 801.889.0802. 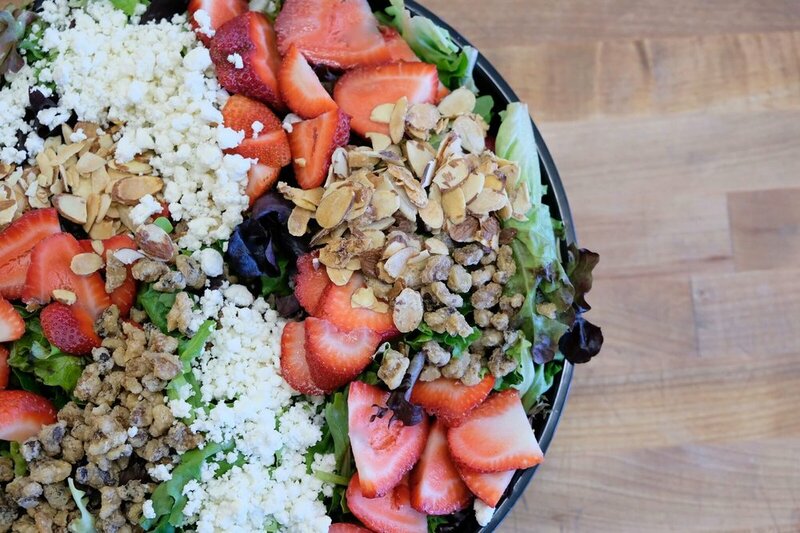 Lunch is a busy time for us, so you'll be most likely to enjoy a speedy pickup and checkout process if you come before noon or after 2pm. 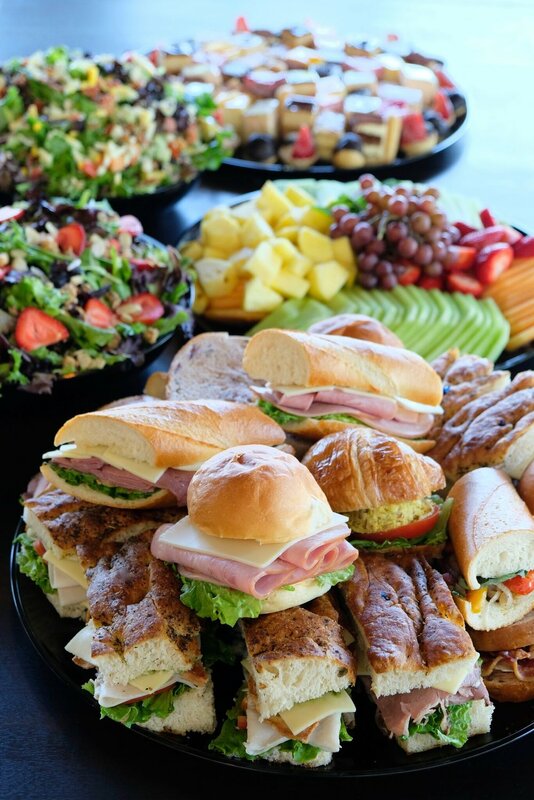 We can deliver orders from our catering menu for a $15 to $30 delivery charge. 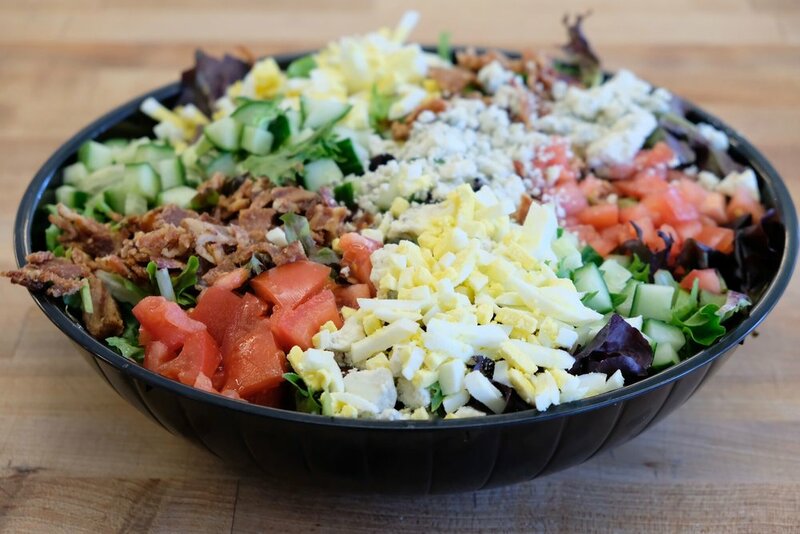 Our normal delivery area is limited to the area from downtown Salt Lake City to the University of Utah.